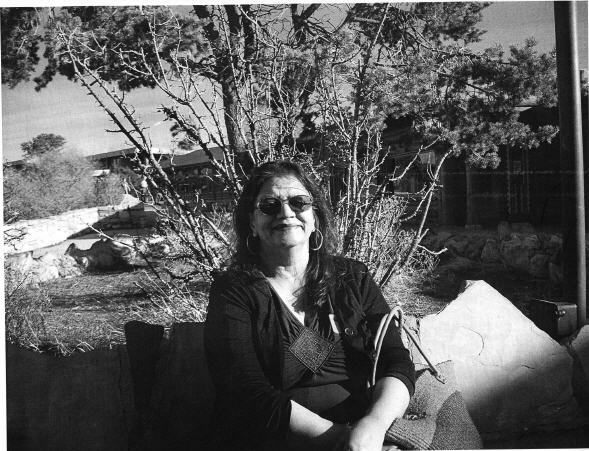 Our NDC librarian, Santosh ‘Toshi’ Shonek, has published her third volume of poetry, called Take My Love for Granted, which is now available for checkout from the libraries. Toshi’s daughter created the art work for each of her book covers. Toshi has worked at Durham Tech for about thirteen years. Before Durham Tech, she was a librarian at Duke University. 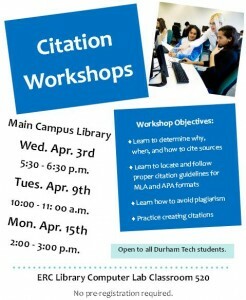 Borrow one of Toshi’s books today! Need an escape? 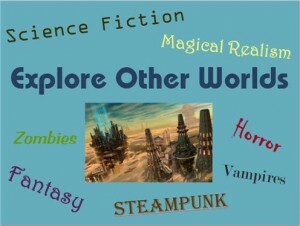 Explore other worlds with fun fiction! 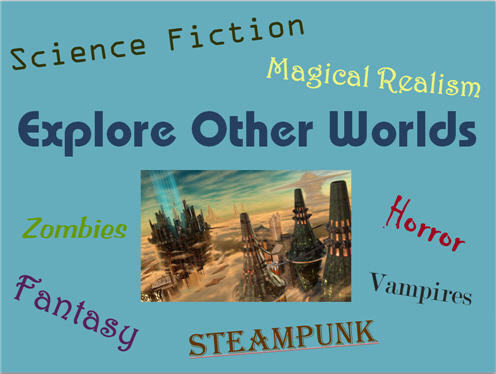 This month the library is featuring a display of genre fiction. The display is downstairs on the lower level. Enjoy! You can also use the online catalog to search for additional authors. 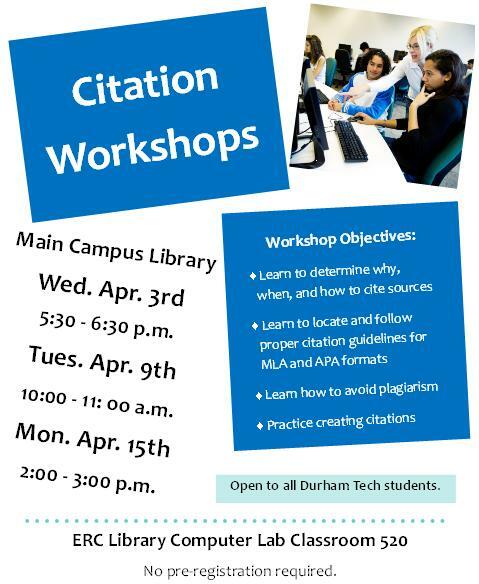 Copyright © 2019 Durham Tech Library Blog. All Rights Reserved.